The Bikram sit up is here to help tone that abdomen and to give you energy… So what are we waiting for! Remember if you are working with any back injuries, please avoid the sit up. 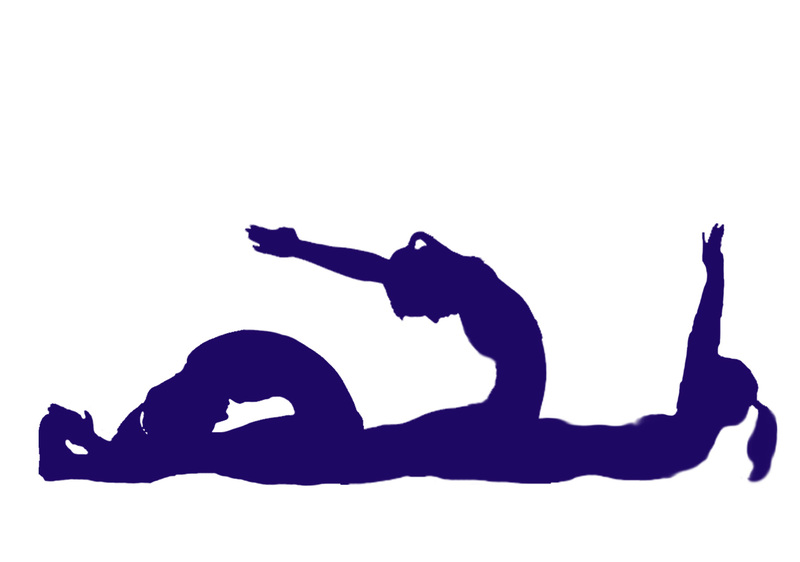 Simply roll onto your side, and using your hand push yourself up, however please join in for the double exhale. 1 – Always move with your teachers words, never before, never after. This goes for every posture of the series. Learn to move only with the words and everything changes! 2 – Lie on the floor, make sure your feet are together from toe to heel. 3 – Flex your feet, keeping the heels on the floor. 4 – Move your arms over the head, cross you thumbs. 5 – Engage your core, you want to feel like you are pulling your belly button into your abdomen and your lower back is flat on the floor, not arched. 6 – Inhale breathing, through your nose, sit up, core engaged, arms with your head, sit up and forward reaching for your toes. 7 – Grab your big toe with your fingers and thumb. Exhale once, making a ccchhhh sounds. 8 – Second cchhh exhale touch your forehead to the knees, elbows to the floor. 9 – The point of this double exhale is to try to empty your lungs. Obviously, we will never 100% empty our lungs, but lets get as close as we can! 10 – Remember to keep your core engaged for the entire sequence. Strengthens and tightens the abdomen. The open mouth exhalation stimulates diaphragm and eliminates toxins from lungs.